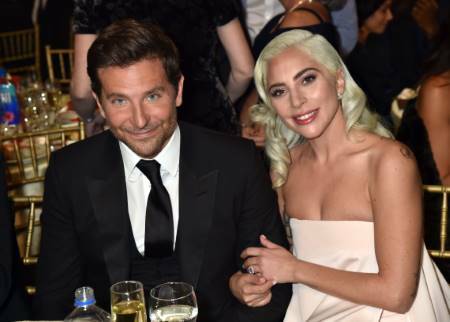 Lady Gaga showcases an interesting reaction to Bradley Cooper's Oscar snub and it's beautiful. If one wonders what success looks like, then they can surely just take a look at Lady Gaga. The singer and actress made a historic 2019 Oscars nominations by becoming the first female artist to be nominated in the category of the Best Original Song as well as the Best Actress, only after receiving her Golden Globes Awards last month. 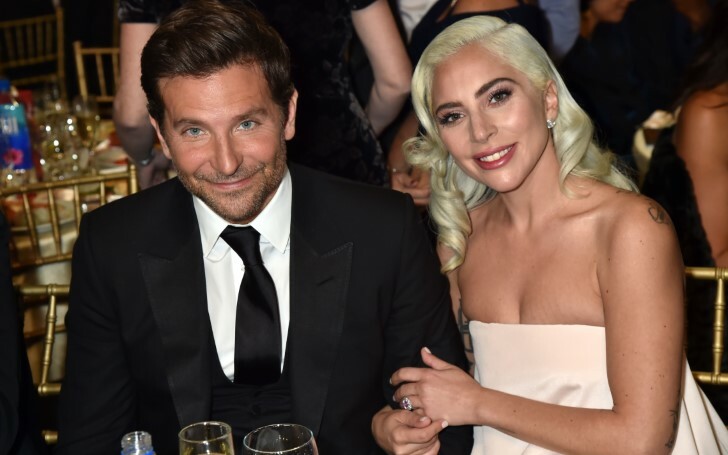 Meanwhile, whilst Gaga celebrates her outstanding achievements for working in one of the most successful films from last year; A Star Is Born, many couldn't ignore the fact and comment that Oscars massively snubbed her co-actor and film director Bradley Cooper. Of course, Oscars nominated Cooper in three categories for Best Picture, Best Actor, and Best Adapted Screenplay, but he couldn't be nominated for his directorial debut, something everyone expected him to be nominated for Best Director. And upon the news, Lady Gaga shared some of her opinions with a perfect reaction. Remember how Gaga always says, 'there could be 100 people in one room, no one believes in you but one person does'? Pretty much the same case here. Although the Oscars snubbed Bradley, the 32 years old singer believes in Bradley and claims he's the best director in her eyes. "Well, you know, you never know what's going to happen. But at the end of the day, he knows that he's the best director in my eyes, and in all of our eyes as his cast." And we already stan their IRL supportive friendship. Despite his name not appearing in the Best Director category next month, the Bad Romance hitmaker further adds that Cooper is happy on the nominations and appreciations the film received. "I know that he’s so happy that we’ve all been nominated and that the film was recognized and we all feel really, really beyond elated for the recognition." Bradley too shared his gratitude for the Academy Awards recognizing his movie that he risked in making. We are grateful too that you made and gave us one the most beautiful films to enjoy for a lifetime. A Star Is Born secured its place in eight of the Oscars nominations.